Ma’apilimot Seminar Registration is now open! 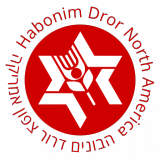 If you are in Shichvat 67 and older, you are invited to come to HDNA’s Maapilimot Seminar. We will continue the conversations that were started at Veida, prepare together for the summer, and have some classic seminar kef. Your registration form must be completed by April 5, 2017, or April 20 for Late Registration. *NEW* We are introducing a seminar for newcomers to HDNA, to take place during Maapilimot Seminar on May 24-26. Note that there are changes to the seminar registration process, so please read this email and the linked forms carefully. Scholarships: Apply HERE using the HDNA Scholarship Form by March 31, or afterward on a rolling basis. Travel: Once you have registered, fill out the Travel Form HERE so we can assist you with finding your way to the seminar! More information can be found in the form. Your Scholarship Form and Travel Form will not be considered until your registration is complete, but your registration is nonbinding until you accept your scholarship (if applicable). 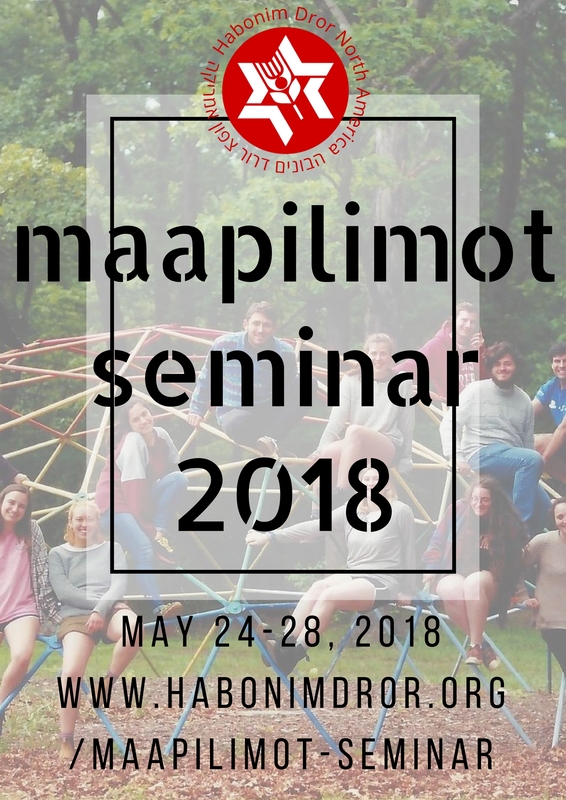 Please contact maapilim@habonimdror.org with any questions.